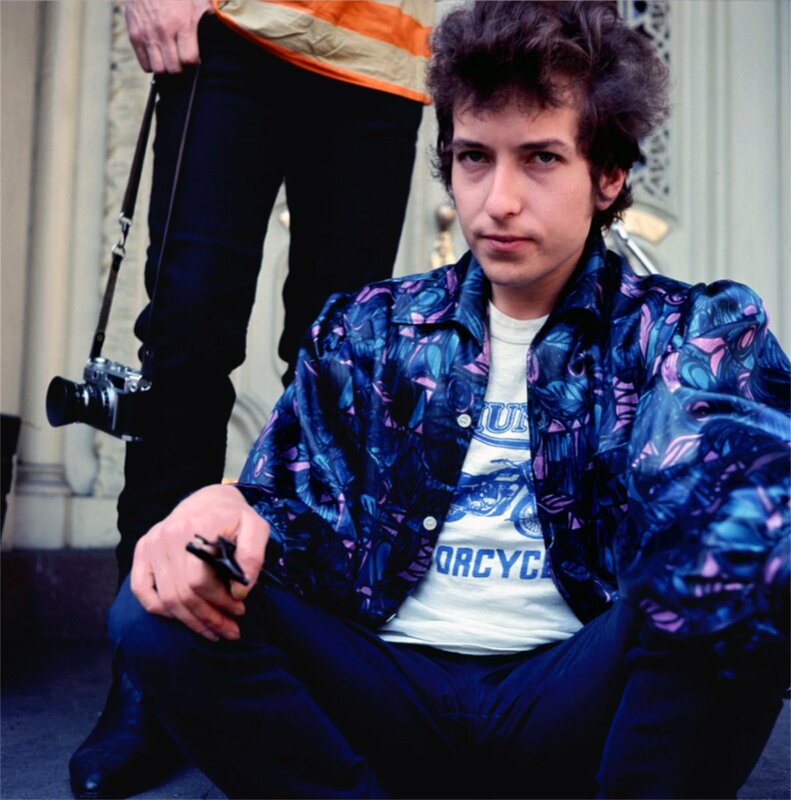 I´ve never seen an outtake of the cover from " Highway 61 Revisited " before. I think they made the right call on the one they chose for the album cover, but those are good photos in their own right. Here's another outtake from the same album cover photoshoot. Thanks for these pics, I hadn't seen any of them before. And yes, I agrre, they picked the right one as cover.